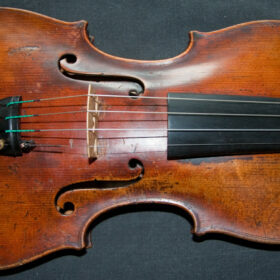 Excellent violin from the renowned Klotz family of violinmakers, labelled Georg Klotz 1745. 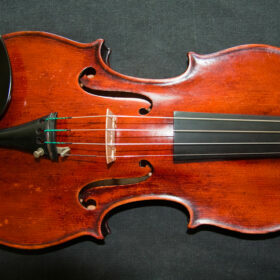 Stunning condition, best German craftsmanship and Italian type sound. 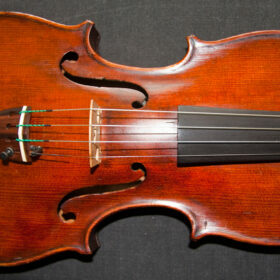 SKU: 00032 Categories: Sold Violins, Violins, German Collection, 18th Century. 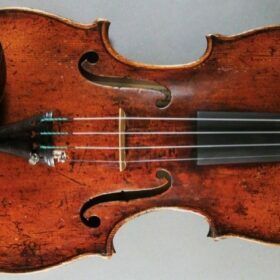 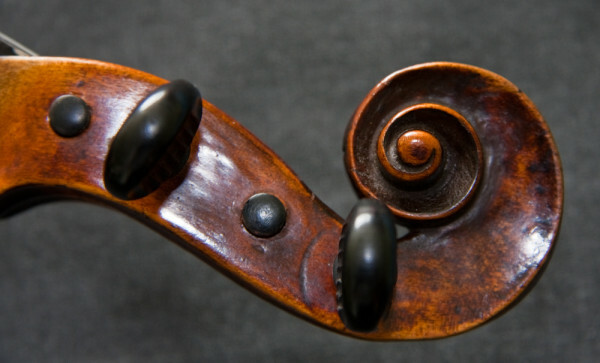 Tags: 18th Century, antique violin, german, violin. 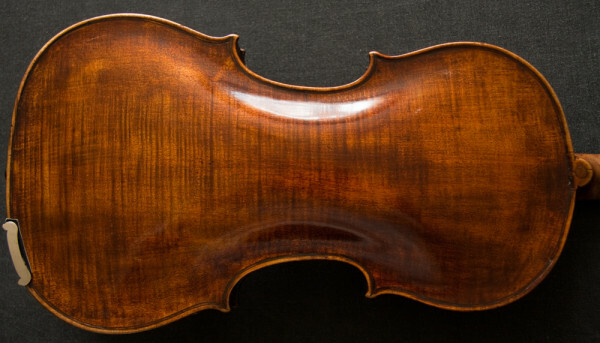 This is a beautiful violin, made of gorgeous wood, table and back; and is very well constructed, as you would expect from the most highly esteemed German family of violinmakers. This example has a gorgeous rich, Italian sound rather than the typical German; is in superb condition, has a very well completed neck graft and is finished in a wonderful transparent glossy varnish. It is most probably made late 18th Century and by a later member of the Klotz family than Georg. 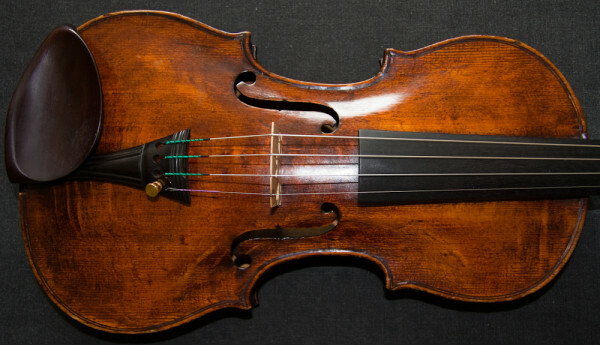 A true gem in the treasure chest of German violins.